At the heart of the Burkett Family Foundation is a deep commitment to advancing social change and creating an enduring American legacy. To this end, we make grants to 501(c)(3) public charities that promote inclusion, diversity, self-sufficiency, hard work and entrepreneurship in Denver, Colorado and Front Range communities. 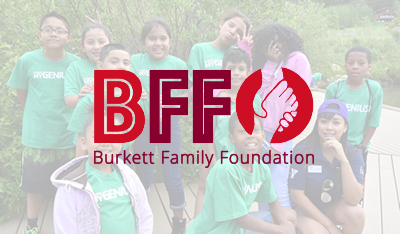 The Burkett Family Foundation makes philanthropic investments that contribute to the quality of life in Denver and its surrounding communities. The Foundation strives to maintain a long-term perspective and focus on both the challenges and opportunities that will have the greatest impact over time. The Foundation expanded its donor directed program funding in 2012. The Foundation combines grant making with Donor Directed Program Funding (DDPF) and Mission-Related Portfolio Investments (MRPI) within its investment portfolio as vehicles for increasing its near-term impact. The MRPI include various forms of low-interest micro-loans and recyclable investments designed to provide less than market returns on capital that can be reinvested. DDPF is intended to specifically measure program success and community impact. To be considered for foundation support, please complete the form below. If your support inquiry form does not align with our priorities, we will notify you. 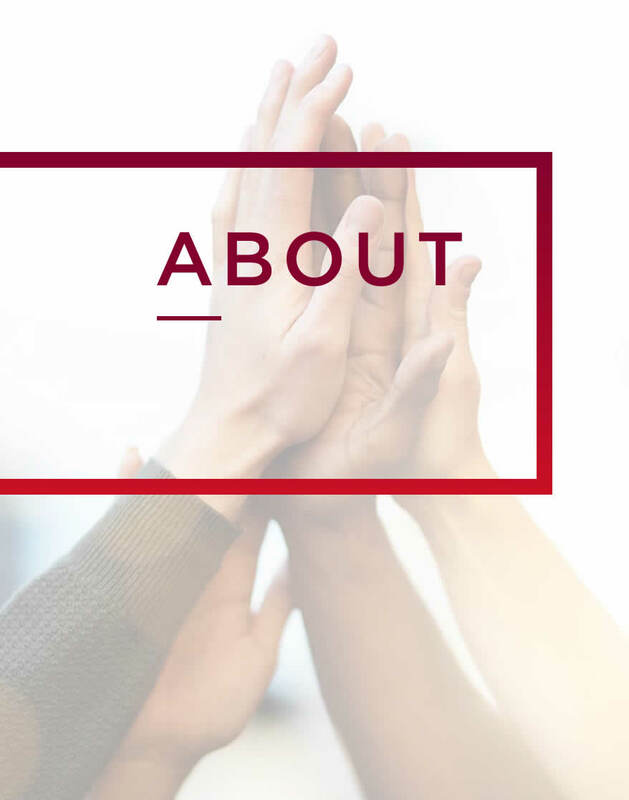 If your inquiry matches our strategic priorities we will contact you and you will be asked to submit a formal letter of inquiry detailing more about your program and how it furthers our mission. If your letter is approved we will invite you to complete our Burkett Family Foundation online proposal application. Please note that form completion does not guarantee Burkett Family Foundation funding. How much are you requesting in $ amount in the current calendar year. Is this grant request recurring for multiple years or a one-time request? Why should we support your organization? What is the elevation of Denver, CO (Answer: 5280)? Copyright © , Burkett Family Foundation. All Rights Reserved.